BATON ROUGE, La. 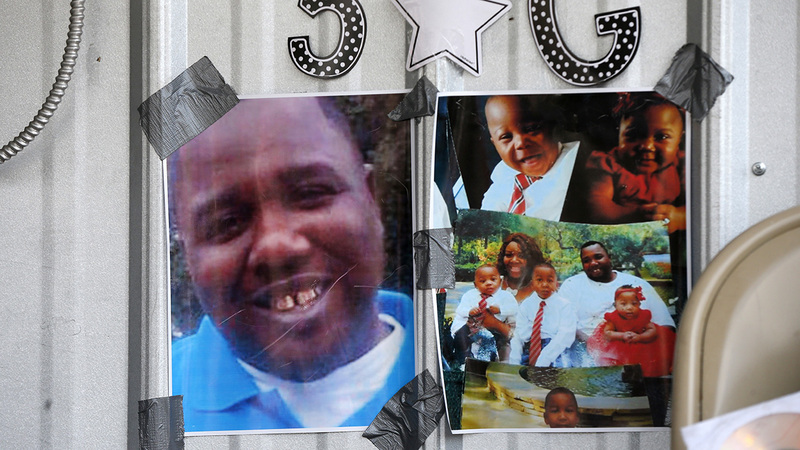 (WTVD) -- A Louisiana police chief said Friday he has fired the white officer who fatally shot a black man during a struggle outside a convenience store nearly two years ago, a killing that set off widespread protests. Police also released body camera footage and other videos of the officers' deadly encounter with Sterling. Salamoni shot Sterling six times during a struggle outside the Triple S Food Mart, where the 37-year-old black man was selling homemade CDs. Lake helped wrestle Sterling to the ground but didn't fire his weapon. 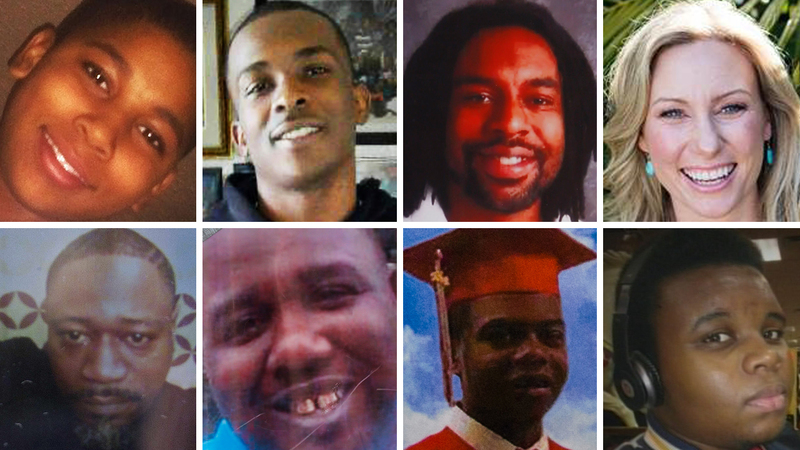 Sterling's death inflamed racial tensions in the state's capital city and led to protests where nearly 200 people were arrested. Paul said Tuesday that he and three deputy chiefs would preside over a disciplinary hearing - closed to the public - before imposing any punishment. He detailed the results of that hearing at a news conference. Salamoni's attorney, John McLindon, had said Tuesday that he expected the officer to be fired. He called it "grossly unfair" that a disciplinary hearing was planned less than a week after the end of the criminal investigations. Lake's lawyer, Kyle Kershaw, said his client's actions complied with department procedures. Two cellphone videos of the incident quickly spread on social media after the shooting. Paul said Tuesday that he will release other videos of the incident, including footage from the officers' body cameras and the store's surveillance camera, after he makes a disciplinary decision.